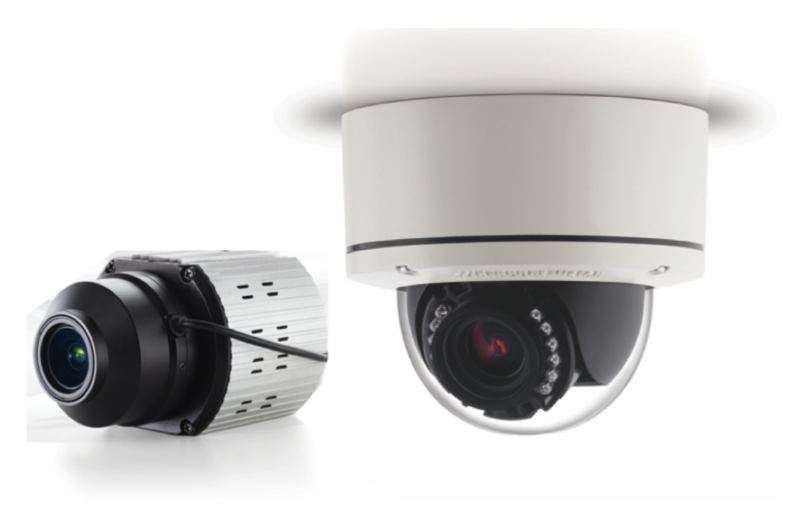 The true day/night indoor/outdoor MegaDome UltraHD dome camera includes a motorized remote focus/zoom 4.4 – 10mm P-Iris lens mounted in a 3-axis gimbal for rapid installation and setup. 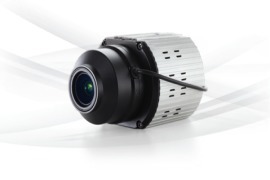 The MegaVideo UltraHD box camera includes a remote focus/zoom connector with a range of available Arecont Vision lenses to choose from. 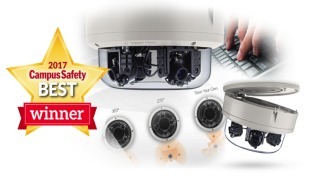 The installer-friendly, IP66 environmental-rated and IK-10 impact-resistant housing of the MegaDome UltraHD encloses integrated IR LEDs with adjustable beam angle and LED intensity. Both the MegaDome and MegaVideo UltraHD cameras feature SDHC onboard storage card slot and mechanical IR cut filter. 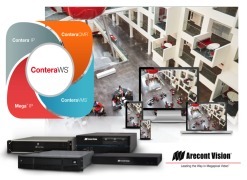 Wide dynamic range (WDR), NightView™ low light technology, SNAPstream™ (Smart Noise Adaptation and Processing) technology for reduced bandwidth without impacting image quality, and dual encoder H.264/MJPEG capabilities are built in as with other members of the MegaDome and MegaVideo series. Features include privacy mask, motion detection, flexible cropping, bit rate control, multi-streaming, multicasting, forensic viewing, and non-integer scaling. 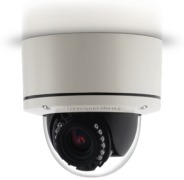 The MegaDome and MegaVideo UltraHD cameras also offer full support for network protocols for enhanced security and management including SNMP, HTTPS, 802.1x, IPv4, and DHCP. Power requirements are met entirely via PoE (Power over Ethernet) or optionally via 12-24V DC. 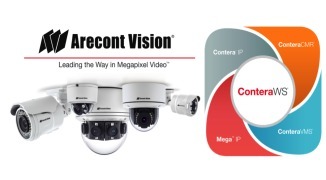 At the heart of all Arecont Vision Mega family cameras is the in-house developed Massively Parallel Image Processing (MPIP) architecture, leveraging a built-in FPGA (Field Programmable Gate Array) integrated circuit. 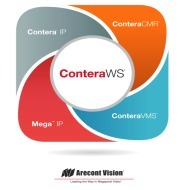 The architecture enables Arecont Vision Mega cameras to be field upgraded with new advanced features and capabilities as they become available, while providing unmatched cybersecurity capabilities. 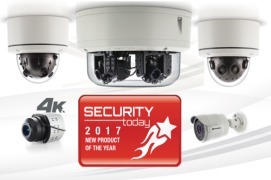 All Arecont Vision Mega family cameras are integrated and tested with the industry’s leading VMS, video analytics, networking, storage, and other software and hardware through the company’s Technology Partner Program™ and subsidiary MegaLab™ technology center.